Bose: Dead/Alive is an Indian historical period drama web series, based on the life of Subhas Chandra Bose. The show stars Rajkummar Rao, portraying the character of Bose and Naveen Kasturia in a supporting role. 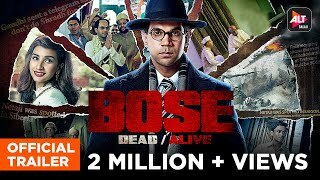 Bose:Dead or alive is a web series concieved by Ekta Kapoor on her digital platform, Alt Balaji. 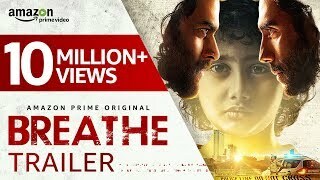 It stars Rajkumar Rao, Naveen Kasturia and others.